Since 1931, Maurice’s women’s clothing chain has encouraged women to embrace who they are and has over 1,000 boutiques across the country to help them do just that. 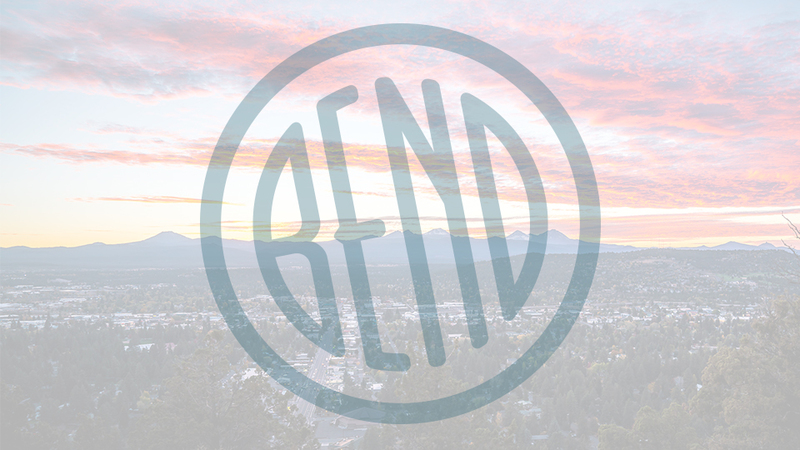 In Bend, Maurice’s is located in the Bend Factory Outlets on South Highway 97 and women sizes 0-26 can find head to toe fashion that will have them looking and feeling fantastic. Maurice’s specializes in clothing, shoes, accessories, and home goods that are both on trend and budget friendly. New arrivals are rolling into the store all the time so you’re sure to find just the right piece to elevate your personal style. Great fitting jeans, special occasion dresses, yoga gear, graphic tees, and flirty tops mix with classically cut, office-ready blouses, skirts, and pants. Give each look a finishing touch with a new necklace, a swingy pair of earrings, or a colorful statement bag and you’re good to go. And if you aren’t quite sure where to start, Maurice’s helpful stylists are ready to help you pull together the perfect look that perfectly reflects who you are.